This summer, before I begin my final year of medical school, I will be embarking on a trip to Uganda for a medical elective. An elective is a chance for students to experience healthcare in an unfamiliar setting and provides the opportunity for students to develop their skills by observing and participating in healthcare. Choosing a location for my elective was much harder than I expected. There were many options advertised online, each promising a life-changing experience, but I couldn’t help but feel that what they promised felt a little bit impersonal and commercialised. It wasn’t until my friend Dan told me about Kisiizi in Uganda that I felt passionate about the opportunity to do an elective. I had heard about the community of Kisiizi from Dan’s stories about his childhood in rural Uganda. Dan’s parents had worked at the hospital in Kisiizi, and Dan was raised in the community until he was 10 years old. Having never been to Sub-Saharan Africa myself, the stories of a completely different way of life were intriguing. Needless to say, when Dan suggested that we go to Kisiizi for our electives, my mind was set. 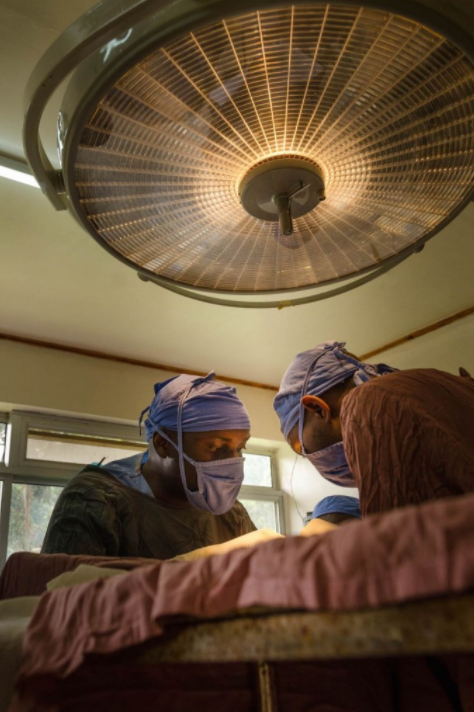 Kisiizi presented the opportunity to experience medicine in a developing country but with a personal touch – Dan knew the staff at the hospital and the village well, and was eager to visit once again. I hope that I can build a similar relationship with Kisiizi and I am preparing for my visit by learning about the culture and language. I would appreciate it if you would consider making a donation to enable me to get to Uganda, as without your help it may not become a reality. 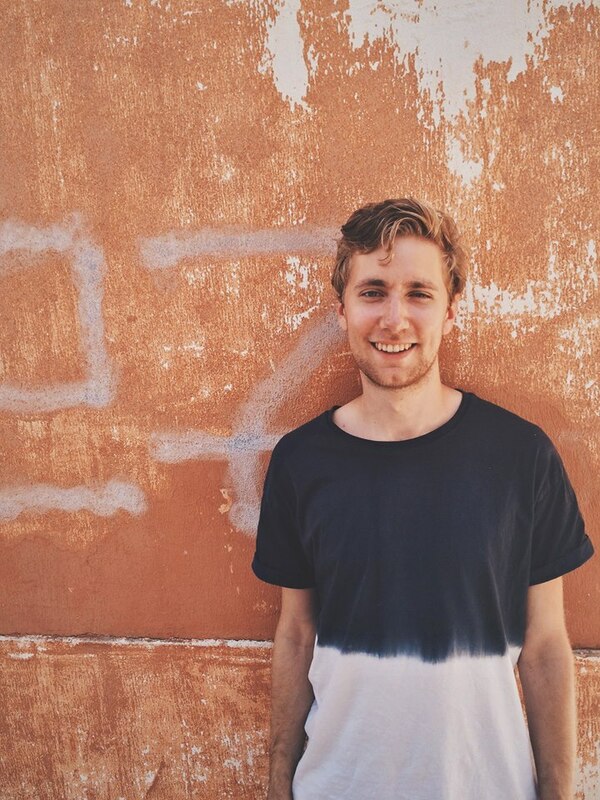 My name is Joel and I'm a fourth-year medical student at the Hull York Medical School. My reasons for pursuing a medical career were varied, but one strong influence was the opportunity to practice medicine abroad in developing countries. I read lots about work done by Médecins Sans Frontières (MSF) and was inspired by their humanitarian efforts to help those in the greatest of need. I want to work with people in developing countries to reach their full potential and to live healthy lives. I expect that an elective in Kisiizi will be an excellent first opportunity to experience health care in a developing country. 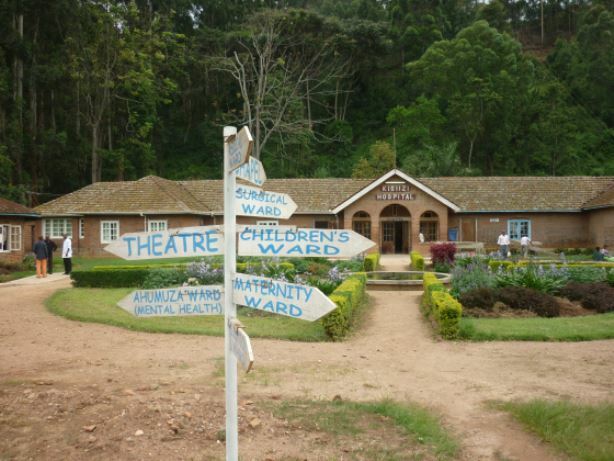 On my six week elective I will be on the wards of Kisiizi Hospital, a rural hospital situated in south-west Uganda. It is situated in the mountains of North Kigezi, 20 miles off the nearest paved road. The hospital is a private, not-for-profit, NGO. 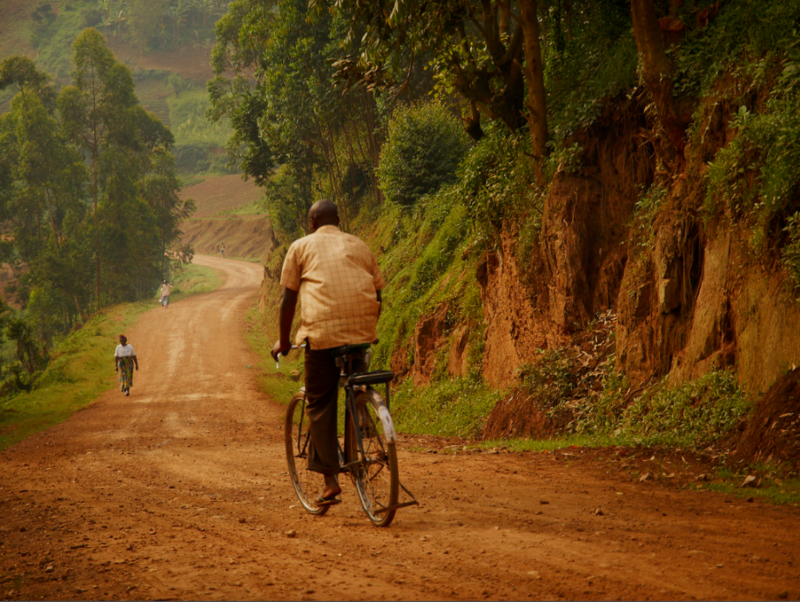 Kisiizi provides a wide range of medical services to a large area with patients travelling many miles to access care. Adults and children seek care for HIV/AIDS, malaria, tuberculosis, and other preventable diseases. I hope to one day be able to work as a doctor in areas of need and Uganda will provide an opportunity to experience a healthcare environment completely different from the UK. I hope to learn how doctors can provide good patient care despite limited resources, and gain experience dealing with diseases often found in equatorial Africa, such as tuberculosis, malaria, and schistosomiasis. Working with such limited resources and a population that has so little will certainly be a challenging experience, but I hope to learn from these challenges so that I can be a help to others in the future. I know I will benefit from this placement, but I am also (with some trepidation) considering what I might be able to give in return. My medical skills and knowledge are still developing but I hope that after an initial learning period, I will be able to help in whatever ways that I am able to. I have spent time reading about how medical students can contribute in developing settings, and I hope that after an adjustment period, I may be able to help with things like clerking outpatients and performing clinical skills. I hope to fund the rest of my elective through bursaries and working during my summer holidays before I leave to Uganda. If you are able to give any amount, I would be very grateful. You can also get some pretty good rewards in my opinion! Check out the side bar to see the different reward levels. During the elective, I am hoping that I will be able to blog about my experience (internet use permitting). Even if you can't donate, feel free to follow along. I will be posting the link to the blog here in an update when it is ready. If you are not able to contribute financially, please consider sharing this page to others via Facebook, Twitter, email, etc. The more people that visit this page, the more likely that I'll be able to raise the necessary funds. Thanks for your time. A personalised thank you email and your name included on a "Thanks to" slide in any presentations about the elective given. A personalised postcard from Uganda to say thanks! A presentation about my elective including photos and case studies (I will only be able to offer this in the Yorkshire region, unless transport is covered).